Home / BLOG / Plant bulbs this fall for colorful spring blooms. The month of October is a great time to prepare your landscape for the long winter ahead, but did you know now is also time to plant bulbs for spring? 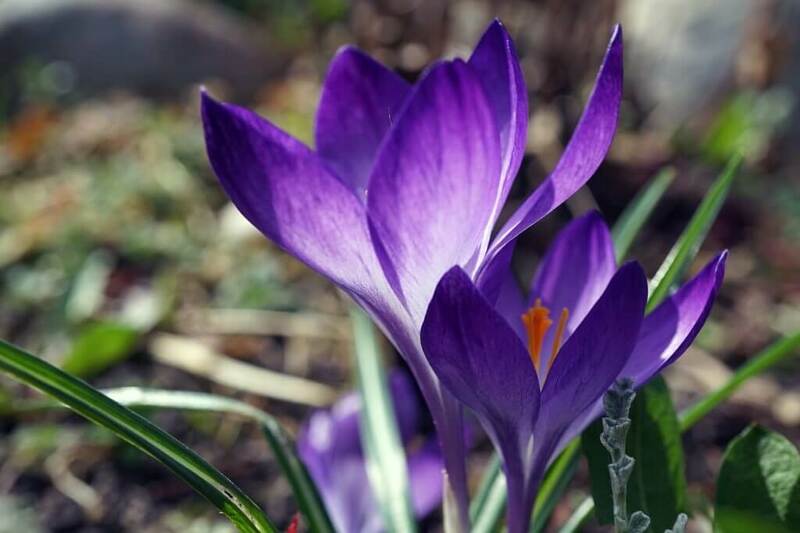 Taking the time to get your spring bulbs planted now will ensure you have beautiful and healthy blooms when the weather warms up again. While there are plants that do thrive when planted in the spring, many colorful blooming flowers require months of root growth in order to produce blooms when the weather warms up again. During October, the soil is usually still warm and easy to work with, but will soon become frozen and hard. 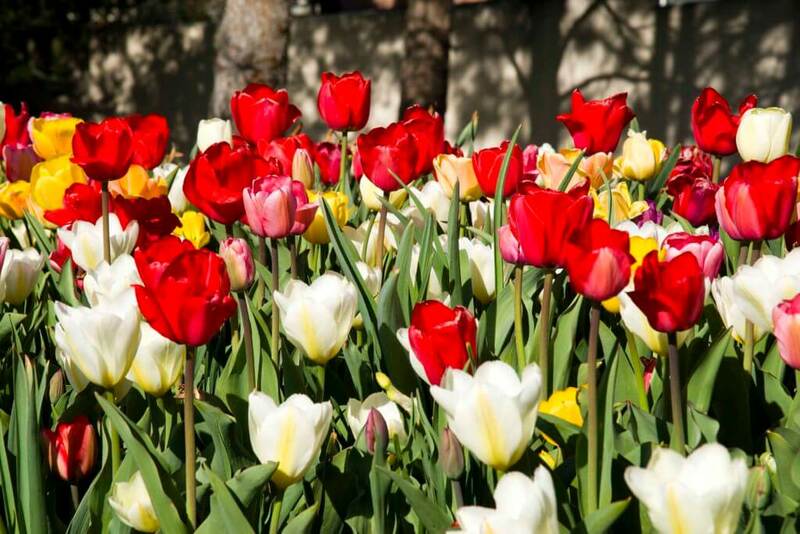 Tulips, daffodils and crocus plants need to be planted before the ground freezes. This way they’ll be able to establish their root systems before the necessary chilling process is underway. Knowledgeable gardeners, like the experts at Lifescape, know exactly when to plant bulbs of different varieties to ensure that they bloom throughout the season. This will keep your garden in bloom continuously, with something fresh to see all spring! Our experts know how to prepare the soil with the optimal nutrient content and will till and mulch to provide the perfect bed for your plants. Expert tip – map out locations in your garden to plant the different varieties for maximum growth and visual impact, then label the locations to avoid accidental double planting or uprooting before the shoots break the surface. Contact Lifescape today to prep your garden for big spring color! From festive lighting to bright, seasonal containers, it’s time for Holiday Décor!